You are at:Home»Herbs»Althaea officinalis Linn. Latin name : Althaea officinalis Linn. 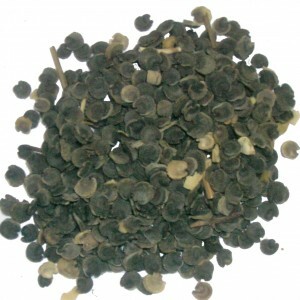 Description : Tukhme Khatmi has been used for over 2,000 years as both a food and a medicine. The roots and leaves of the marshmallow plant are used medicinally to treat coughs and sore throats. Marshmallow’s high mucilage content soothes inflamed mucous membranes. It has also been used to soothe chapped skin, chilblains (sores caused by exposure to cold), and minor wounds. The active constituent in marshmallow is mucilage, which helps soothe and protect irritated mucous membranes. This makes marshmallow beneficial for respiratory and digestive tract problems. It’s anti-inflammatory properties are also helpful for skin inflammations. This herb has a high mucilage content (is highest in the root, about 11%), which calm inflammation, nourishes bone marrow, soothes and moistens the skin, and promotes tissue healing. Recommended Dosage : Seeds : 3 to 5 g powder; Root : 5 to 7 g powder. 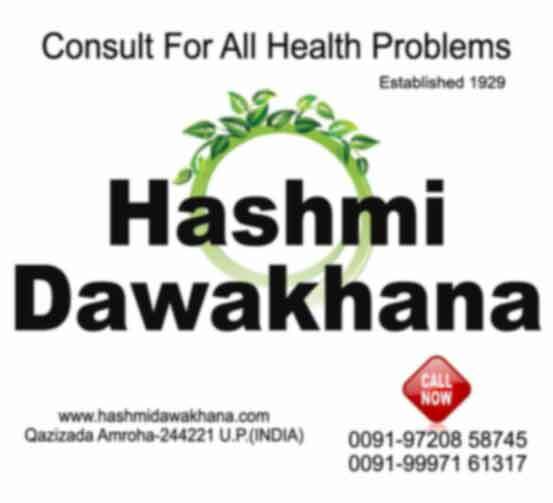 Contraindication : This herb has no known warnings or contraindications but diabetics need to take account of the sugar content.